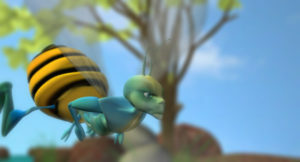 After having written this animation short, I went looking for a VFX studio to help me develop it. 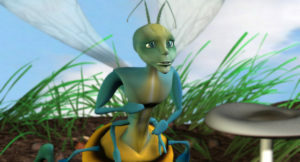 And that’s when I met Luc Petitot and his Real Reality animation team. 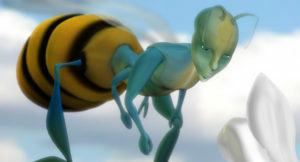 The story was that of Dizz, a little bee, who was fed up being undermined and decided that she’d manage her life her way. 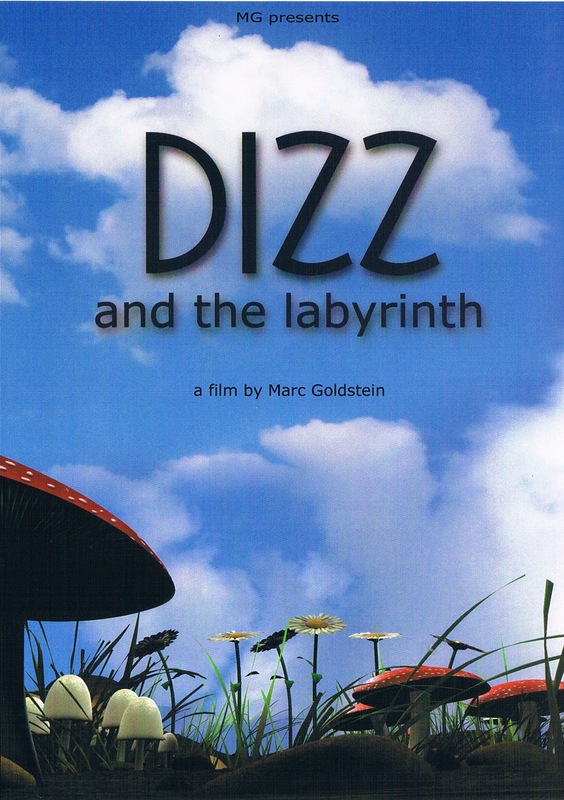 Released by Marc Levie Visuals, Dizz and the Labyrinth was very successful in theaters for months where it was screened together with features. 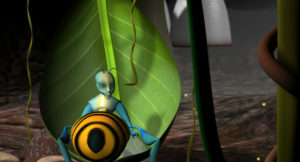 Dizz was my first collaboration with Luc. 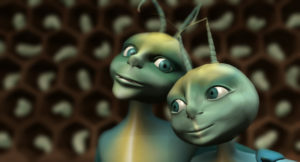 It was with this film that I discovered all the basics about computer generated imagery (CGI). We had to struggle to meet the budget and deadlines, but we ended up with a result that was acceptable for what I’d call, a case study, one more step towards the development of a feature length film. 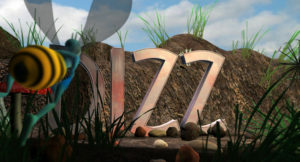 For Dizz we focussed more on the image than on the sound, since CGI was the core of the exercise.